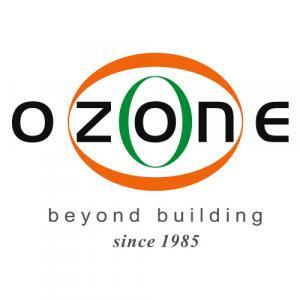 With a team of excellent engineers and developers the real estate company of Ozone India Ltd is there to ensure superior quality construction and timely projection of all the projects undertaken by them. With their introduction into the tough competition of real estate, they are seen to provide more than committed. Sound financial background and also assistance of their mentors are very helpful to elevate their standard of artistic craftsmanship. They build trust and commitment with their clients with the time of constructing their home. They always remain updated about the modern technologies and terms and apply it into their construction.